Your equipment is often subject to tough environments and high utilization in critical processes. 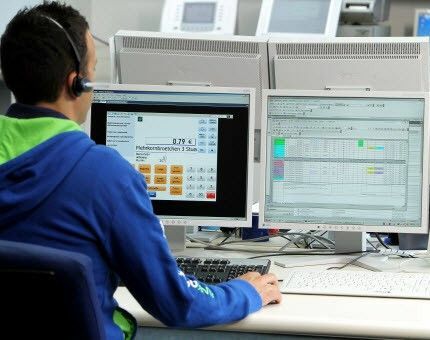 You require every minute of uptime, while guarding against equipment breakdown, parts failure and ‘wear and tear’ issues. Regular equipment checks according to standard procedures ensure maximum uptime at minimal cost. 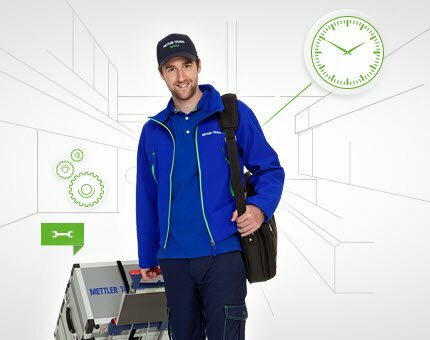 METTLER TOLEDO Service optimizes the uptime of your equipment and provides you with support when and where you need it. Equipment uptime is critical to your productivity. In case of instrument performance problems or operational issues, you need to get back up and running again as quickly as possible, whether your equipment requires on-site service or repair at one of our Service Centers. 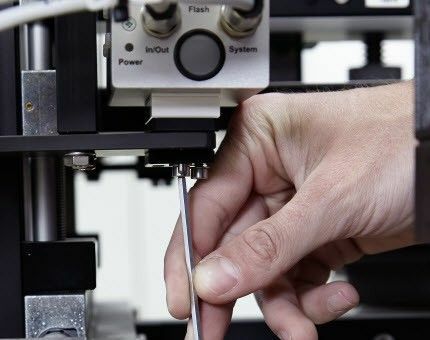 We support you on extending the lifetime of your equipment with repairs performed by factory-trained Service Technicians, using original manufacturer parts. You need optimal performance with equipment that operates safely, at all times. When there is an issue, you need replacement parts fast. Our spare parts and kits provide you with in-stock availability of the most commonly used parts. This allows your technical team to quickly exchange parts for simple failures and replacements ensuring minimum downtime. 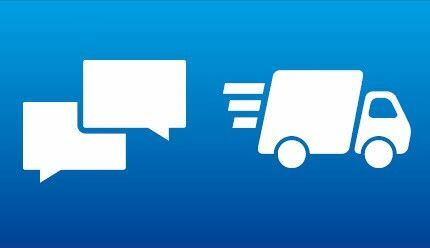 Our online support services give you the opportunity to get directly in touch with our service representatives. You can request service or service information electronically, or you can call a service representative to get a fast response to your service request. Materials that wear down during normal operation must be replaced in regular intervals. A timely replacement of wear parts assures continous quality of equipment performance. 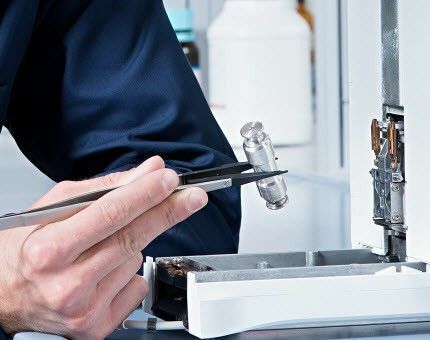 Our experts know when it is time to proactively replace these items to ensure equipment uptime, constant quality performance and compliance; while avoiding failures. 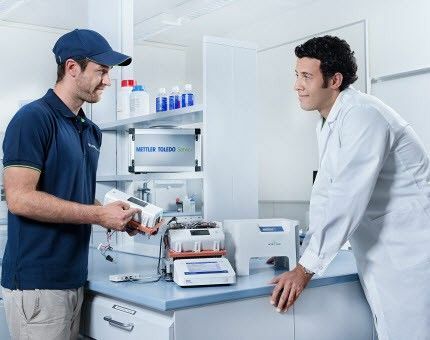 When uptime is critical, METTLER TOLEDO can provide effective and efficient solutions to proactively identify potential issues prior to equipment failure.